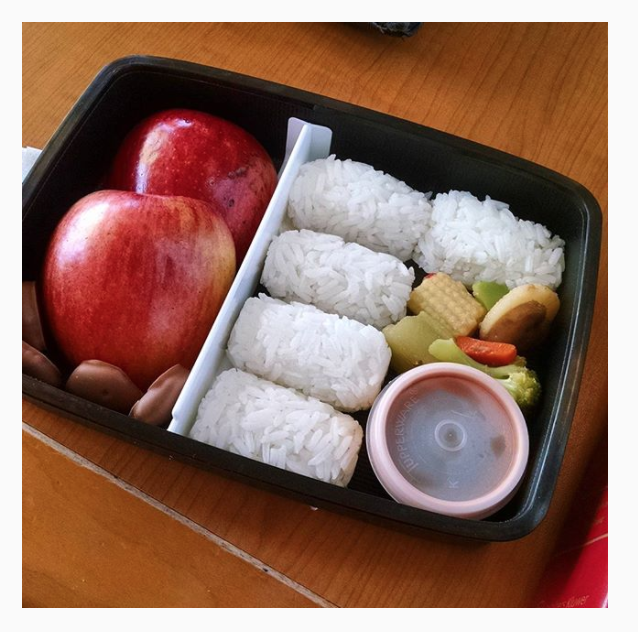 So when Quirk Books offered me a book by bento experts, I was excited to see what the masters could do. This book was provided by the publisher for review. Thank you, Quirk Books! From the depths of winter to the height of summer, a beautiful lunch can brighten any day. 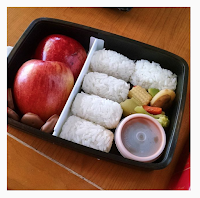 Japanese bento boxes are portable and pretty meals packed with healthy portions and plenty of cheer. And they re outrageously cute! With Yum-Yum Bento All Year Round, you ll fall in love with 52 tasty, in-season lunches. Spring into make-ahead action with packing tips, tutorials, side dish recipes, and more. From summer Sunshine Smiles to Christmas Gingerbread Friends, there s a bento just perfect for your lunchbox today. 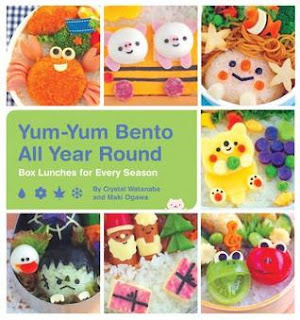 The thing I love about this book, besides the super cute pictures, is that it's a great starting point for people interested in cute bento lunches AND a great seasonal/holiday activity book for those who want ideas for special occasions. I'm a sucker for fairy tales, and after loving Uprooted, an adult fantasy inspired by Eastern European lore, I was psyched to try this. Historical fantasy filled with Russian lore? Count me in! 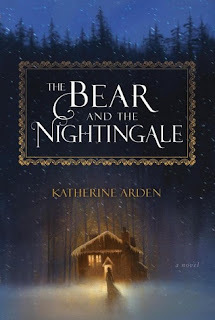 The Bear and the Nightingale is a lovely winter's tale of magic and madness. I had a blast participating in #TBTBSanta this year! 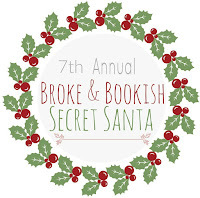 #TBTBSanta is short for the Broke and Bookish Secret Santa. 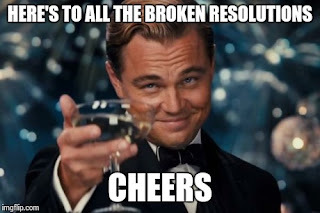 The whole massive program is put together and hosted by the amazing Jamie at The Broke and the Bookish. Major thank you to her for putting in untold hours and effort making this happen! I had a great time putting together my Santee's gift and waiting anxiously to see her reaction. I also really loved opening my Secret Santa gift. My Secret Santa was Nicole of Pop Crunch Boom Books. To put it mildly, she nailed it.